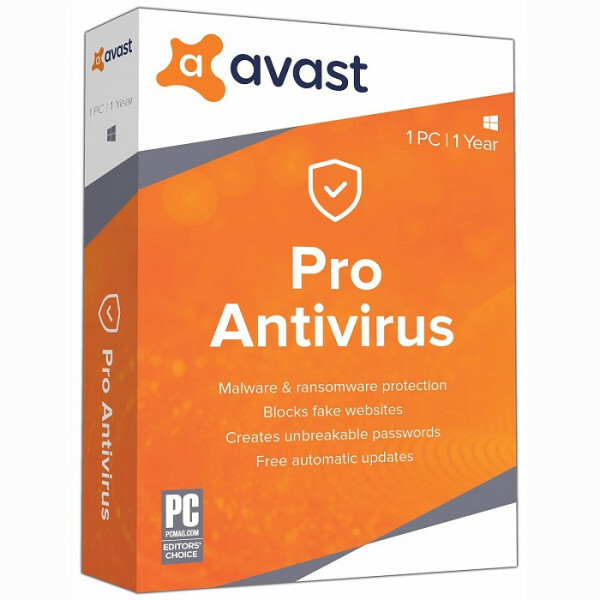 Avast Pro Antivirus 2019 is for those who like to keep thing light. Pro Antivirus has advanced features to keep your PC secure with minimal impact. Wi-Fi Inspector automatically detects the weaknesses of Wi-Fi and strangers piggybacking to your network. 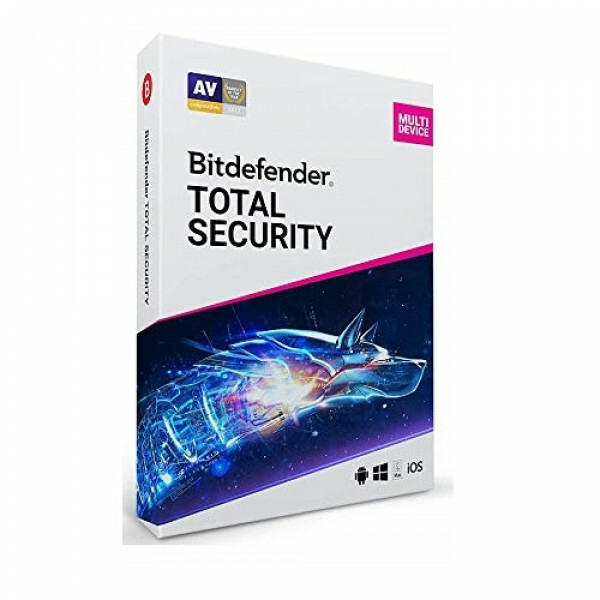 Pro Antivirus uses Real Site to encrypt your d..
Bitdefender total security is a product that covers all your security needs. 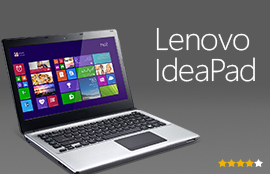 It provides you next generation 4-in-1 security for Windows, Mac OS, iOS and Android. Bitdefender supports automatic upgrades to keep itself always up-to-date to protect against advanced threats. 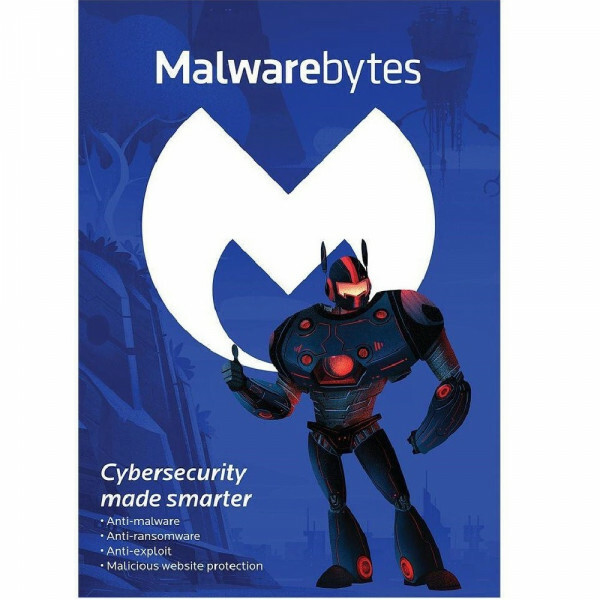 Its One Click Optimizer hel..
Malwarebytes Anti-Malware Premium 3.0 blocks malware, spyware, hackers, viruses, ransomware, and un-trusted sites that traditional antivirus isn’t smart enough to stop. This premium anti-malware secure you from rising threats and prevent your files from being locked and held for ransom. 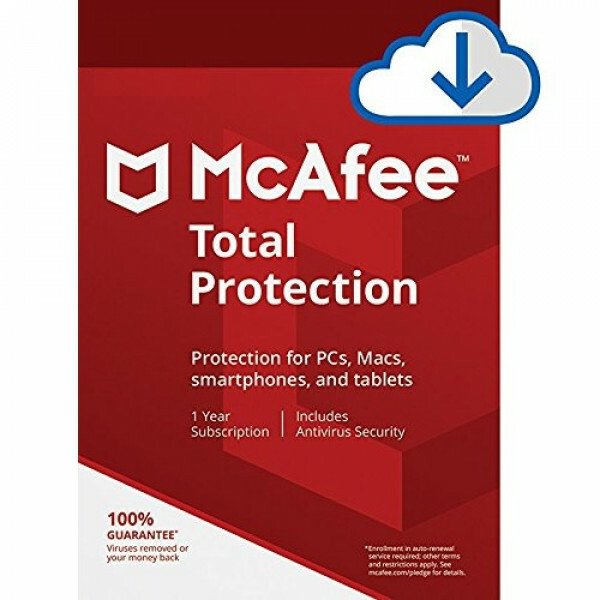 Three powerf..
McAfee 2018 Internet Security is an Award-Winning Antivirus which scan your PC or laptop to detect and blocks viruses, malware, ransomware, spyware, unwanted programs. It is a one year protection plan for up to 3 devices. True key protects your passwords and instantly logs you into websites and apps..
Microsoft Office 365 is pre-loaded with the upgraded versions of Word, Excel, PowerPoint, OneNote, and Outlook. Download office 365 to your favourite devices and keep working effectively. 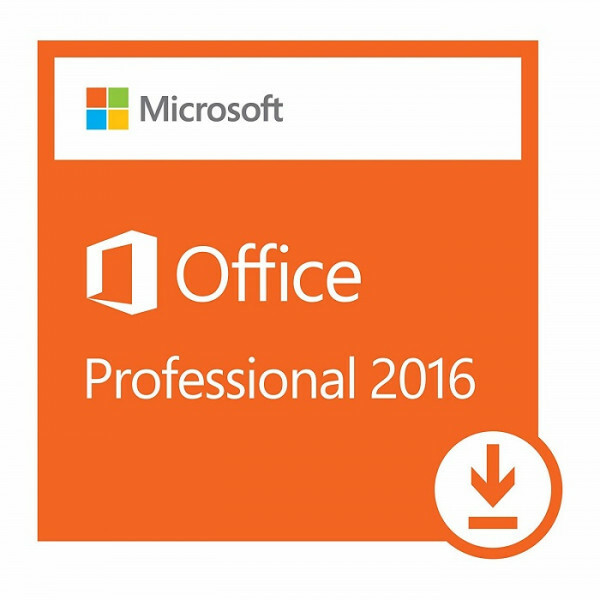 This comes with 1-year subscription for 2 to 5 users, you can install it on up to 5 PCs or Macs and download the..
Office Professional 2013 helps you to work efficiently from anywhere. 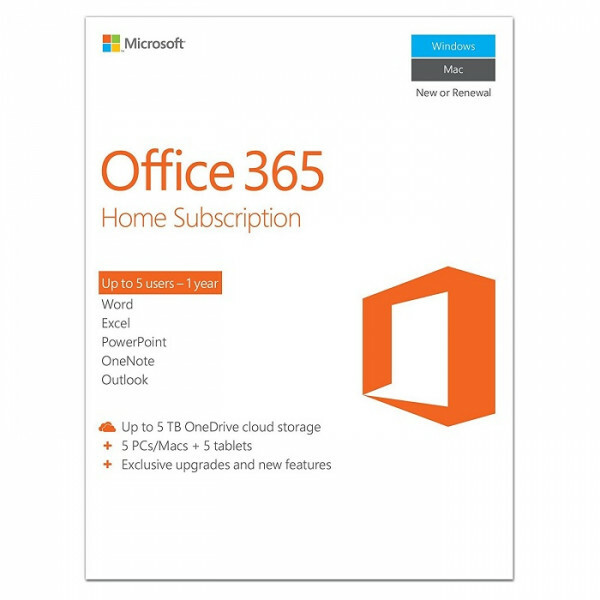 Each new subscription offer is loaded with 2013 versions of Office applications, such as Word, Excel, PowerPoint, OneNote, Publisher and Access. 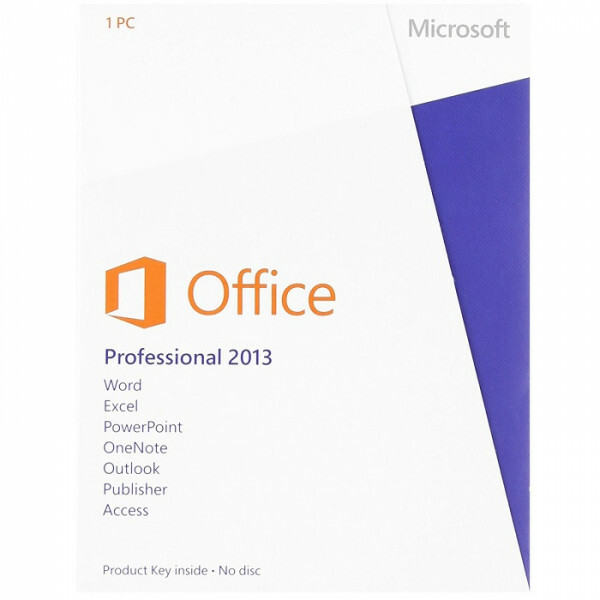 Microsoft Office Pro 2013 also provides online storage on SkyDrive to save your docum..
Office Professional 2016 Office Professional 2016 helps you create, present, communicate, and publish professional-looking documents with time-saving features, a new modern look, and built-in collaboration tools. Save your work in the cloud on OneDrive and access it from anywhere. 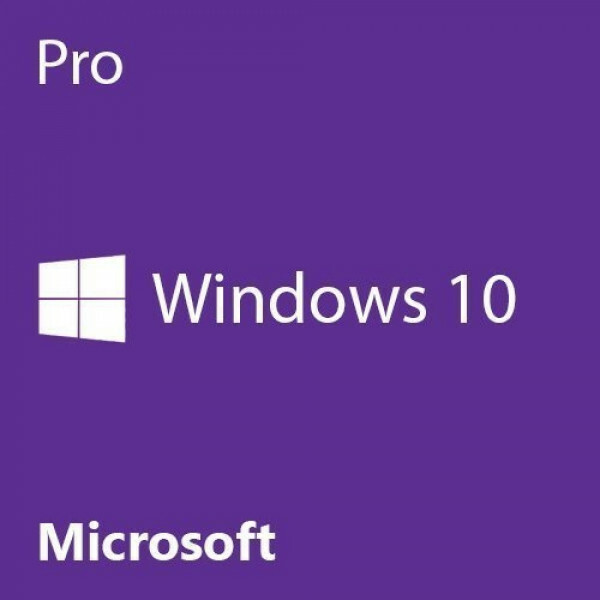 Includes: 1) Fully..
Windows 10 Pro 64 bit English 1pack DSP DVD. The Start menu is back in an expanded form. Windows 10 pro starts up and resumes fast. 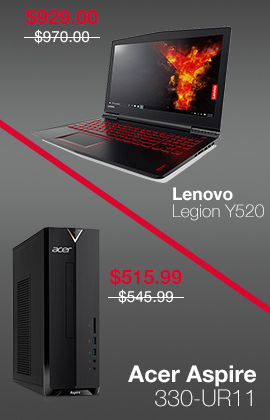 It has more built-in security to keep your data secure and is designed to work with software and hardware you already have. Microsoft Edge, an all-new browser to make.. 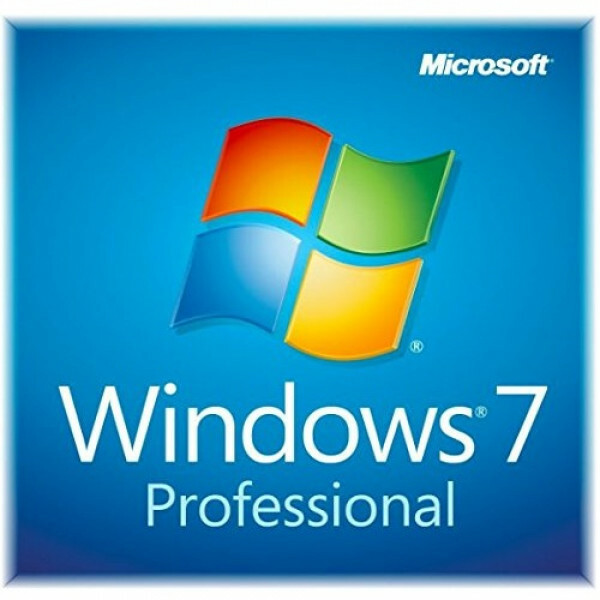 Win 8.1 professional 64bit full version OEM. The Pro version includes Windows 8.1 and some enhanced features that makes things easier such as network connectivity, managing your devices, accessing one PC from another, encrypting your data, and many more. 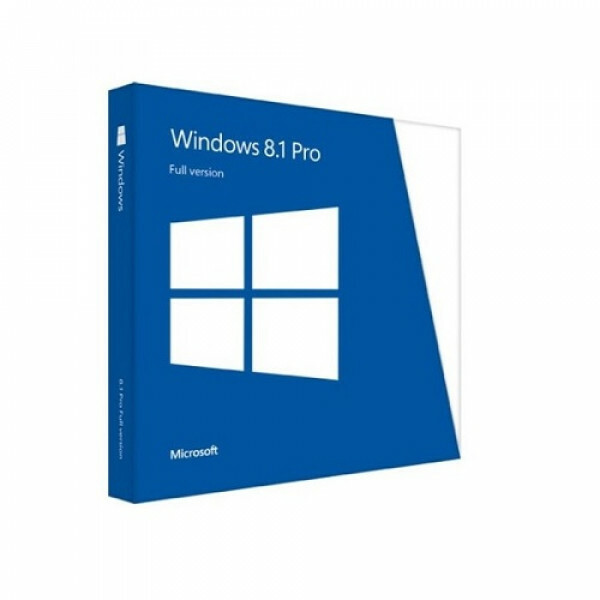 Microsoft Windows 8.1 Pro Operating System en..
Use of this OEM System Builder Channel software is subject to the terms of the Mícrоsоft OEM System Builder License. This software is intended for pre-installation on a new personal computer for resale. This OEM System Builder Channel software requires the assembler to provide end user support for t..
Norton Security Deluxe protects up to 5 PCs, Macs, iOS & Android devices and you will get a physical activation key via mail. 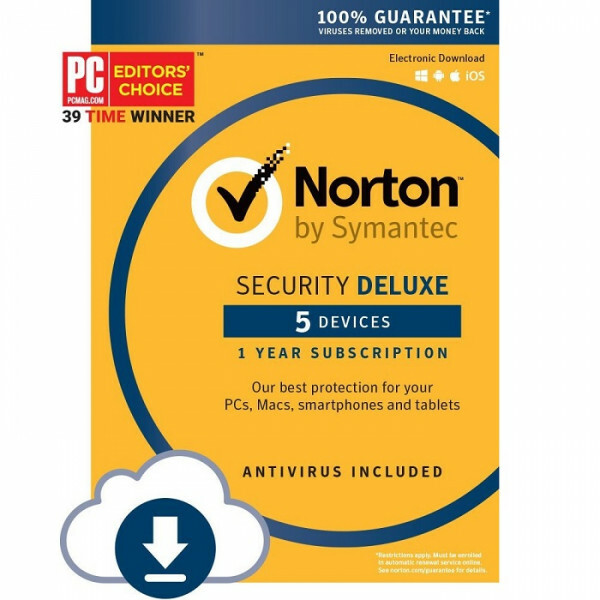 With Norton Deluxe Antivirus your device protection is always up-to-date to defend against viruses, ransomware, spyware, malware, adware, and un-trusted websites. The Norton ..